A playful collection of Coffee Tips, Facts, Tricks and History to accompany a fresh cup and to pour fresh-brewed knowledge in that beautiful, inquisitive mind of yours. Hello! 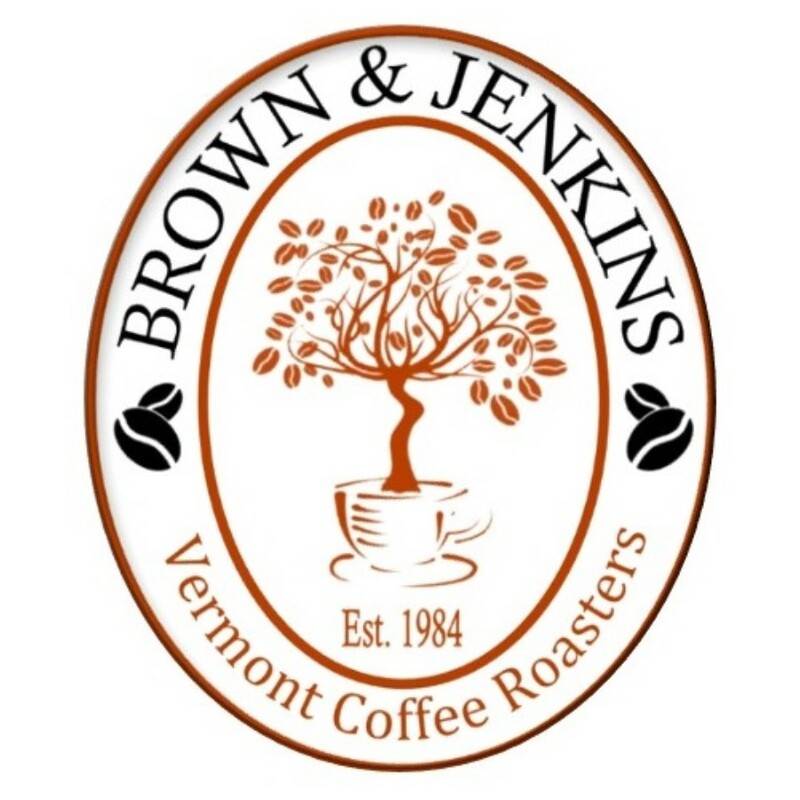 I'm Sandy Riggen, owner of Brown & Jenkins Coffee Roasters, in Jeffersonville, Vermont. I grew up around great cooks. My grandmother was amazing. Everything was made from scratch. While raising my young family on Cape Cod, I started hosting small cocktail and dinner parties for friends and acquaintances. I could stay home with my kids and still pursue my passion... cooking. The parties got bigger and I soon found myself catering weddings. I continued catering for many years after moving to Vermont. Since purchasing Brown & Jenkins Coffee Roasters, I have found it is the perfect blend of doing something I love and bringing people together over food, only now my part revolves around coffee. See you at BROWNJENKINS.COM.